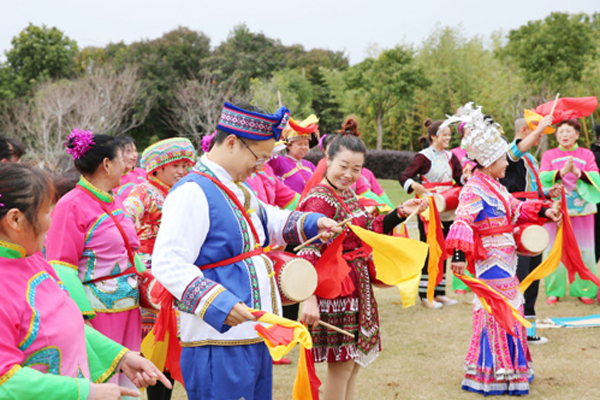 Nantong, Jiangsu province, needs to attract a growing number of investment projects during the 13th Five-Year Plan (2016-20) in a bid to spur growth of the local economy and adjust the city's development to the new normal economic conditions, said a top leader of the city. "Our work needs to center on industrial projects and try to create a new record in numbers of investment projects and their quality during the five-year period," said Lu Zhipeng, Party chief of Nantong. Project development plays a pivotal role in promoting reform, economic growth and industrial restructuring, Lu said. In attracting investment, the city needs to focus on its pillar sectors - high-end textiles, shipbuilding and marine engineering and electronic information - and the major emerging industries of smart equipment, new materials, renewable energy and new-energy vehicles, he said. He called on companies to increase their expenditure on research and development, improve their product quality and create proprietary brands. He also encouraged industrial parks to increase efficiency, optimize industries, attract more high-level professionals and further their opening-up. Nantong's five top-grade ports that permit the passage of foreign shipments and overseas passengers, and a widespread transport network covering expresses, high-speed rail, waterways and international air routes are boons to investors. 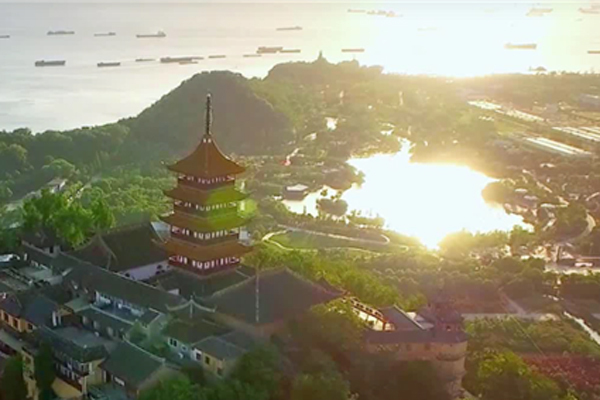 The coastal city, which is also part of the Yangtze River Delta, is only an hour's drive from China's business hub of Shanghai. Six national industrial parks, nine provincial economic development zones and 15 regional or international cooperation facilities are part of the city. 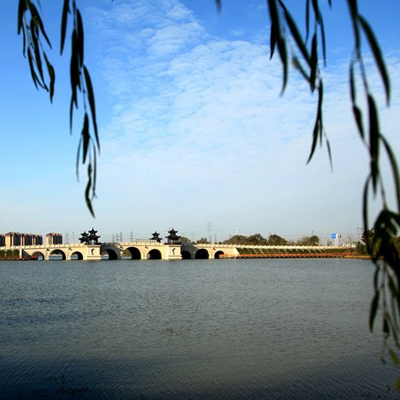 Government data shows that Nantong is home to more than 3,200 foreign-funded companies, with total investment value of $45.5 billion. The majority of them are in the manufacturing industry, including advanced textiles, machinery, smart equipment, new materials and clean energy. Industrial investment in Nantong amounted to 68.21 billion yuan ($10.4 billion) in the first quarter of this year, an increase of 9.3 percent from a year earlier, according to data from the Nantong Bureau of Statistics. Partially driven by such strong investment capital flow, Nantong reported a 9.7 percent year-on-year increase to 139.76 billion yuan in GDP during the same period. The growth, 3 percentage points higher than the country's average, was the highest in the province. Han Liming, mayor of Nantong, said coordination is vital to help solve problems that investors face. The government would do all that is needed to win entrepreneurs' faith in the city, providing efficient and tailor-made services, as well as streamlined administrative procedures, she said. Nantong's outbound investment increased 12.3 percent year-on-year to $337 million during the first quarter of this year. More than 59 percent of that, about $201 million, went to the service sector, such as technology research, commerce, real estate and wholesale. The manufacturing sector, including textiles, clothing and chemicals, took up $93 million. 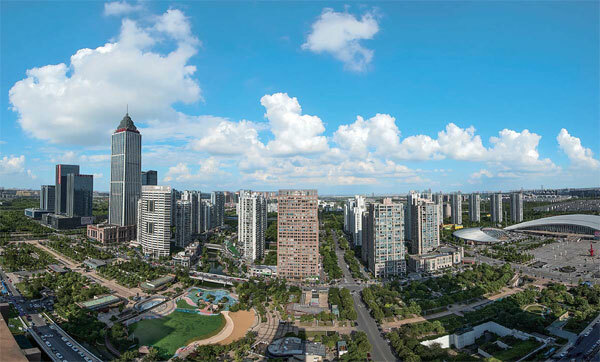 Nantong investors poured a combined $12 million into buildings abroad. The countries involved in the Belt and Road Initiative benefited from the regional cooperation and received $109 million in investment from Nantong during the three-month period, about 32.3 percent of the city's total overseas expenditure and a five-fold increase from a year earlier.